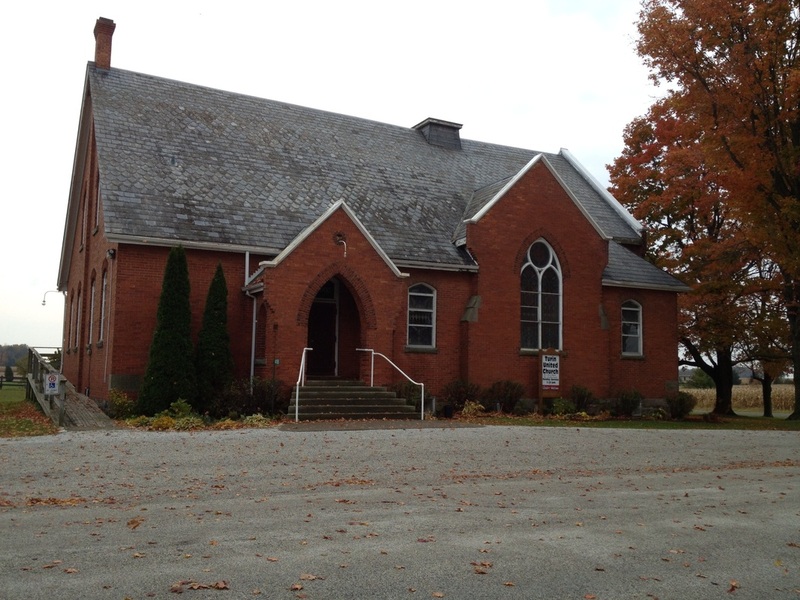 Rural United Pastoral Charge is a community of four churches which, together, serve Chatham-Kent to the east of Chatham. At the present time Victoria Avenue U.C. is worshiping with the St. Paul's congregation. ​A warm welcome is extended to visitors looking for a place to worship on any Sunday and to those who may be seeking a permanent, loving and supportive church family. Contacts, maps, times of services, etc. are found on the Find Us page. Click on name of individual church for more information about that church. To read the Wedding Policy of Rural United Pastoral Charge, click on the button. To find out what happens when there is an unplanned cancellation of service, click on the button. by not wearing scented products to church gatherings, hospitals or nursing homes. Rev. Wanda Burse was born and raised on a farm between Cedar Springs and Charing Cross. She is married to Don and they have two sons – Darby & Aimee and Colin & Laurie, and four grandchildren – Emma, Jackson, Emily, and Benjamin. She graduated from Windsor Teachers’ College and received her B.A. from the University of Windsor. Upon retiring from teaching after thirty years, she attended Emmanuel College in Toronto and graduated in 2008 with her Master of Divinity. During her training to be a minister, she spent eight months in Saskatoon where she served at Mount Royal Emmanuel United Church and Oliver Lodge, a Long Term Care home owned by the United Church. She was in her seventh year of ministry when she joined Rural United Pastoral Charge in May 2015. She also serves as Chaplain at Blenheim Community Village. In her spare time she likes to read, write, make cards, scrapbook, and spend time keeping up with the grandchildren. She has published one book, “On Hallowed Ground,” is waiting to have the copies of number 2 delivered, and is working on number three. Rural United has approved a second year's appointment of Carol Morton as a student in the Designated Lay Ministry program. Carol has come to ministry by a rather circuitous route. She has a diploma (Sir Sandford Fleming College) and a degree in Early Childhood Education (Ryerson Polytechnical Institute), a diploma from Westervelt College in Business Administration, a Certificate in Management from the Canadian Institute of Management, is a graduate of the Small Business Centre’s Self-Employment Programme, completed the Licenced Lay Worship Leader’s programme through Five Oaks Retreat and Education Centre, and is currently enrolled in the Designated Lay Minister’s programme through St. Andrew’s College at the University of Saskatoon. She started out working in day care and then, following a career-ending back injury, moved to office management at a Speech-Language Rehabilitation office. While doing that job, she decided if this was going to be the new career, she’d better go back to school and get some training. After graduating from a business college, Carol was hired as the Office Manager/Comptroller of a small tool and supply store working mostly with the big-three car companies. Carol then worked in the accounting and marketing departments of Honeywell before running her own Marketing Communications company, McTroon Communications. (McTroon is an anagram of C Morton). After a few years of being self-impoverished, Carol took the position of Office Administrator at Metropolitan United Church (also her home church) in London where she stayed for eleven years (just in case you think she can’t hold a job!) 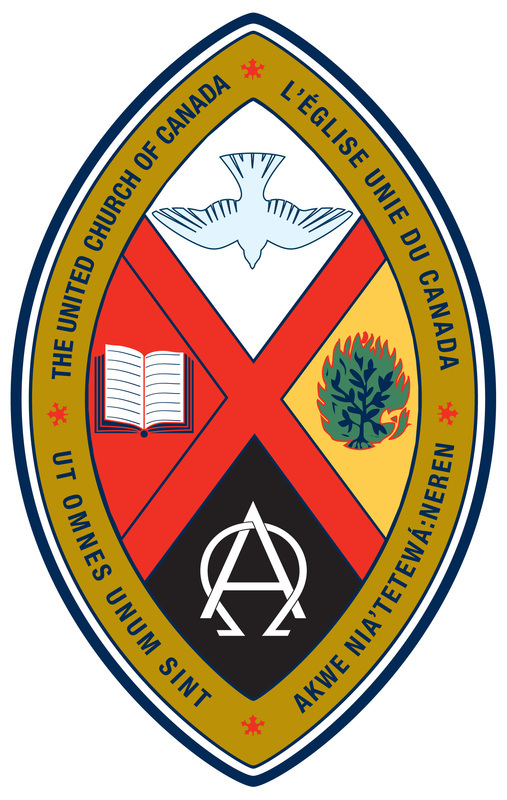 before heeding God’s call and accepting the position at Rural United Pastoral Charge in September, 2017. Carol has enjoyed getting to know the people in the congregations who have been warm, welcoming and super-supportive! She is a proud Canadian who embraces and enjoys her Scottish heritage. She was born in Moose Jaw, Saskatchewan, where her father was stationed with the RCAF and then lived in Toronto, Kingston, St. Hubert, and Toronto again, until the family settled in Peterborough after her father left the Air Force. Carol has two brothers, a niece, three nephews and a great-nephew. Mum (2014) and Dad (2016) have both passed. Carol moved to London in 1979 and then to Ilderton in 2007, where she and her best friend, Deb, built a house. Carol and Deb have shared the joys (and frustrations) of three Siberian Huskies (Niki, Ceilidh and Anu) and a German Shepherd-Husky cross (Starr) but have been without fur babies for a while. Two Portuguese Water Dog puppies (Cait and Aly) will be added to the household in early August (2018) who we hope will be less fond of pulling and running away than are Huskies! Carol also enjoys reading, writing poetry, building things and camping. She especially enjoys cooking over an open fire. Carol immensely enjoys travelling, most recently to Israel, and cruising. She and Deb have cruised the islands of the eastern, western and southern Caribbean, northern South America, and Alaska and the west coast of Canada. Future hoped for destinations include Iceland, the Galapagos Islands, Norwegian fjords and the British Isles.